Brow Lounge - San Diego's Best Brow & Beauty Salon Experience | It’s not too late to get your Brow Lounge gift cards!! 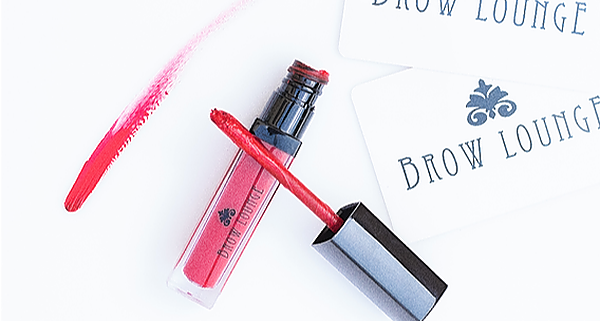 It’s not too late to get your Brow Lounge gift cards!! Purchase your customizable gift card today without leaving the comfort of your home! Click on the link below and happy shopping! !